Hamish McHaggis lives in a Hoggle with his friends, Angus a cheeky Pine Marten, Rupert a travelling Hedgehog from Kent in England and Jeannie the osprey. Together they travel around in their wonderful vehicle the Whirry Bang. They often go to visit places in Scotland such as Loch Ness to visit their friend Nessie; Glamis Castle where Hamish’s Grandpappy, Rory McHaggis, knows all about the ghosts and Edinburgh to see the castle and watch the Tattoo. See the books below to find out more about these and all their other adventures, all beautifully illustrated by the talented illustrator Sally J. Collins. The Hamish McHaggis series is a popular selection for young and old alike. There are ten books in the series including the activity book, which also contains a Hamish story. Written by a Scottish author about real Scottish places, Hamish’s travels are for more than just reading. Read them aloud or with a young reader, and learn about some of Scotland’s most famous landmarks and historical sites. In the Activity & Storybook, children can learn about the animals on which the Hamish characters are based. Please contact me for information on purchasing the Hamish series. 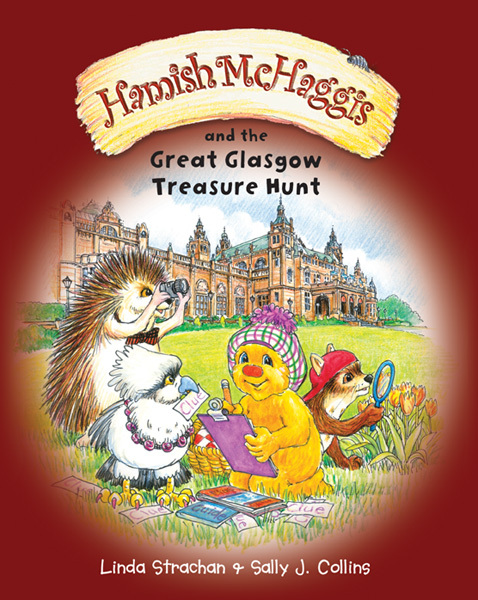 Maggise the fox is in a fix, Can Hamish and friends help her save the Great Glasgow Treasure Hunt? 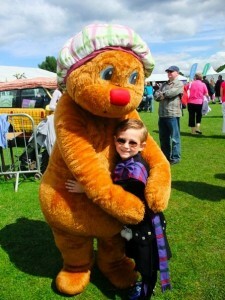 All the McHaggis clan are coming home to Coorie Doon from all over the world and Angus is feeling a bit shy. 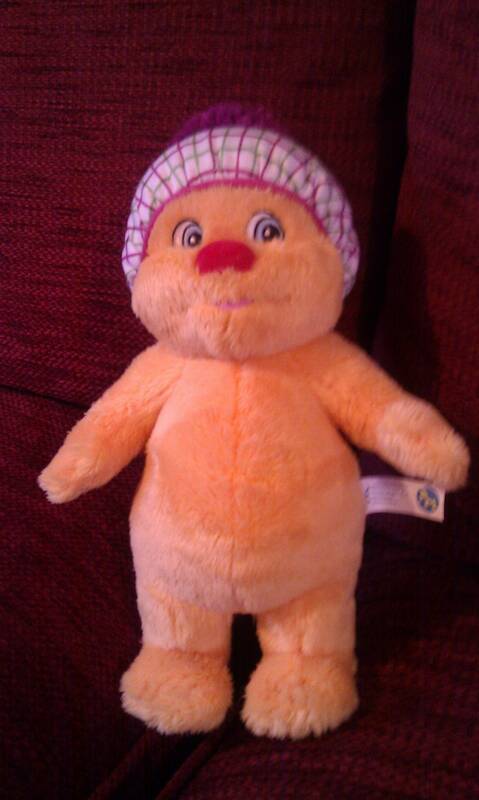 Will he find some new friends and is Rupert really a Scot? Can Hamish find the lost prince? Rupert doesn’t believe in the Loch Ness monster, so Hamish and his friends take him to find Nessie. Angus hears scary noises when they visit Hamish’s grandfather at Glamis Castle. Could it be a ghost? Jeannie’s brother is having a surprise party on the isle of Skye, but he’s not the only one who gets a surprise. Hamish has tickets for the Tattoo at Edinburgh Castle, but will they make it? Angus is having trouble sailing his toy boats, but a trip on the canal to the Falkirk Wheel gives him an idea. The latest addition to the every popular Hamish McHaggis series. This brilliant Hamish McHaggis Activity and Story Book is packed with fun things to do. You’ll find pictures to colour in, puzzles to solve, an exciting board game to play and a brand new Hamish McHaggis story, too. So join in and have some fun with Hamish and his friends with this activity book to accompany the series. Sample pages can be viewed on the publisher’s web site: G.W. Publishing. The books can be ordered through the publisher, or from Amazon.co.uk, or Amazon.com. They are also available in book stores.